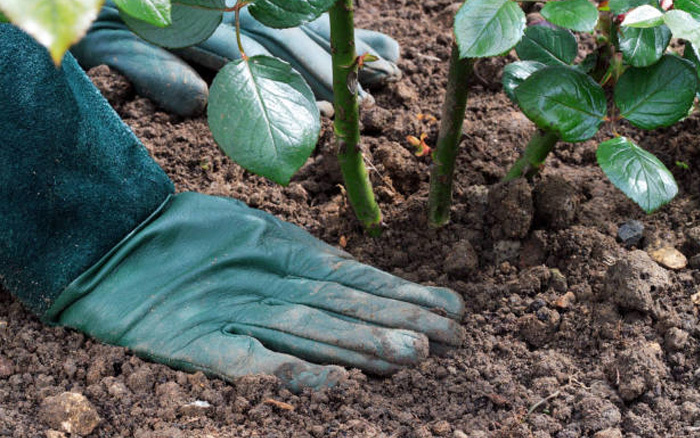 User habits surveys for 2007 and 2010 indicate that gardeners don’t always use, store and dispose of pesticides correctly. 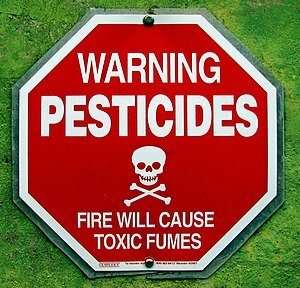 If you use pesticides, you are responsible for using these chemicals correctly and effectively. We must keep our gardens and allotments safe for children, pets and wildlife. When I was working for Lambeth Council back in 1980 all the employers had to pass a strict pesticide course lasting a year this was a tough course but it made you aware of the dangers of the product and how to safety apply it. Read the Label ( I know it obvious & that you think you know it all but you don’t) How many of you put weed killer down then double dose the plant again . This is all wrong the formulation is worked out in the lab. 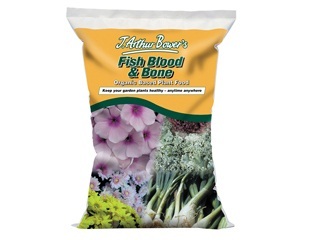 for maximum effect and by double dosing you are probably increasing the salinity of the soil. Calibrate – What I do if using a sprayer is to fill up the water with water and go over the plant or ground first making sure that plant is soaked ie beginning dripping or that ground is covered with spray . The answer is that it depends on the calibration of your sprayer. In short, how many square metres one sprayer full of water + pesticide will cover. 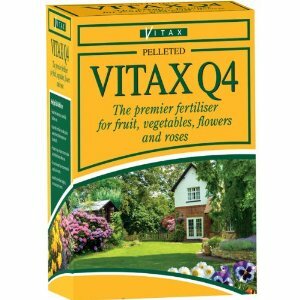 It is important that the correct amount of pesticide is applied per square metre, the amount of water much less so. 1. 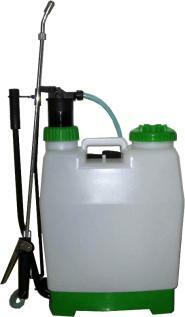 Measure exactly one litre of water into an empty sprayer and prepare it for spraying. 2. On a dry hard surface where you can see the spray wet it, walk forward, continually spraying as you would normally operate until the sprayer is empty. Measure how many square metres you have covered. Let us assume that this might be for instance, 20 square metres. 3. If your sprayer is a 15 litre model you multiply its normal capacity (15) x 20 (area one litre covered) = 300 square metres. This is the area that a whole knapsack will treat. 4. To work out how much pesticide to measure into the sprayer is now very easy. Look at the application rate on the product label. 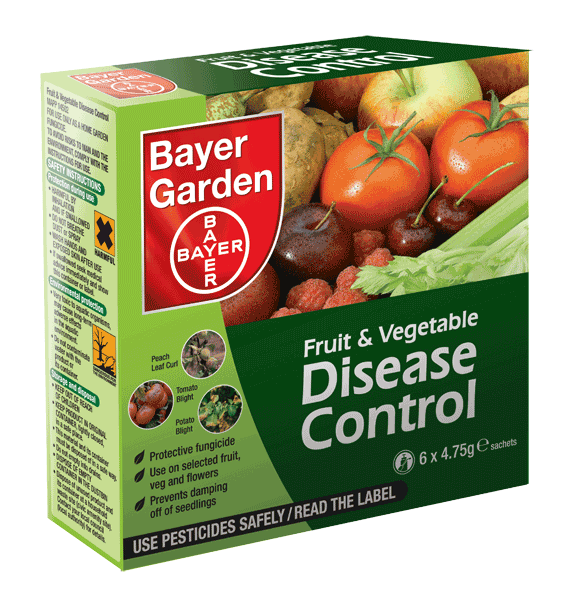 After you have used a pesticide, make sure that the packaging is tightly closed or sealed to avoid spillage. 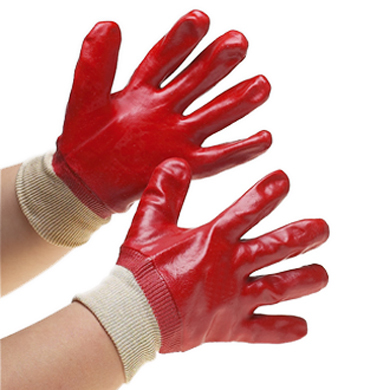 Store pesticides in a safe place, out of reach of children and pets. Take particular care to store slug pellets safely to avoid accidental poisoning of children and pets – particularly dogs. Garden sheds and greenhouses are not ideal for storing pesticides as they can get very hot in summer or cold in winter. Pesticide products are best stored at an even temperature. Concentrated pesticides that have been diluted and stored may not work as well when you next use them. It is also illegal to store pesticides that are unlabelled and not in their original container for safety reasons. Remember to only dilute enough for that day’s use. Whether you’ve diluted it or not, never pour pesticides down a drain or any other water drainage system (e.g. sink or toilet) because of the risk of contaminating water and harming wildlife. You could face prosecution. 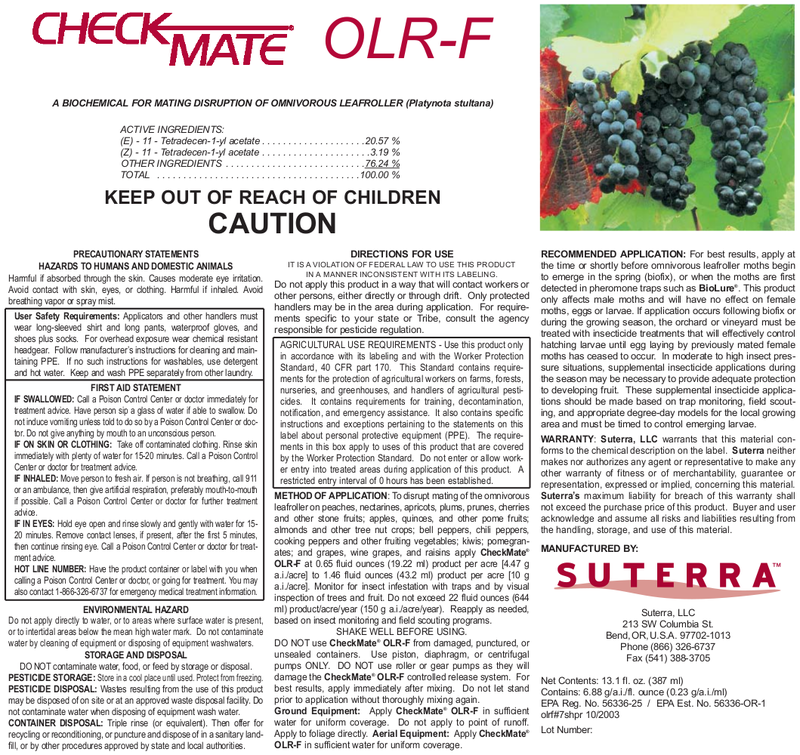 Pesticide containers that have held concentrated product (i.e. requiring dilution before use) should be rinsed three times adding the washings to the final spray solution. The empty container can then be placed in household waste. Empty pesticide containers that have held Ready-to-Use product (i.e. 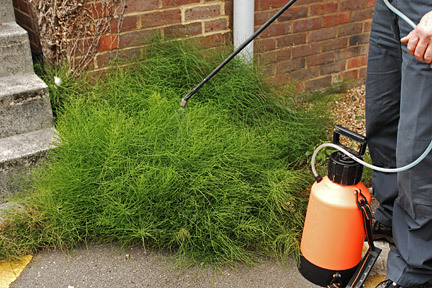 trigger sprays) can be disposed of directly into your household waste. Other empty pesticide containers e.g. bags and cardboard boxes can also be disposed of in your household waste. Check the label for any other advice on disposal of the product or empty container. 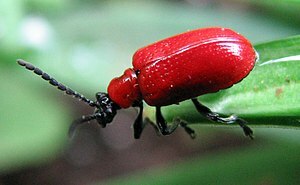 This entry was posted in Pest & Disease Control and tagged Agrochemicals, Chemicals, Environment, Herbicide, Insecticide, Pest control, Pesticide, pests, Plant, Spray on July 14, 2013 by IDogardening4U. 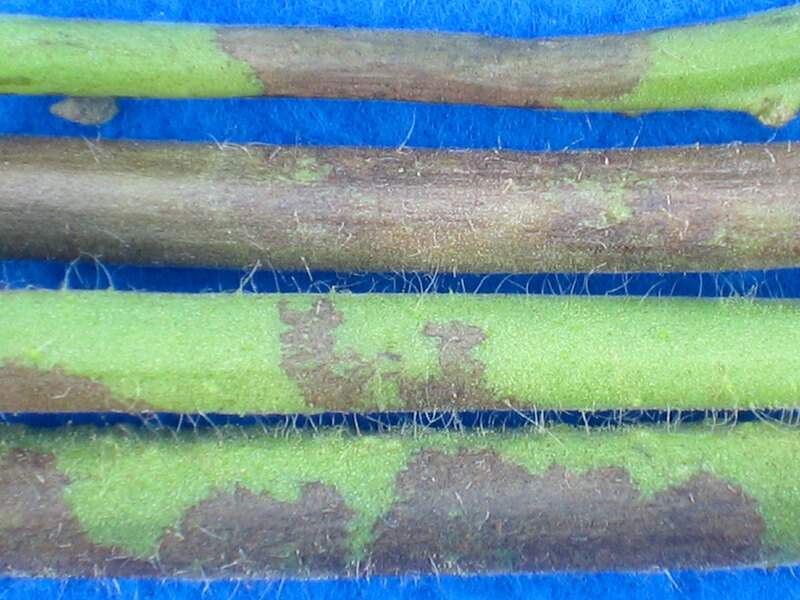 Powdery Mildew on a Rosa species . As you can see Mildew comes in a white powdery mycelia and spore growth that forms on leaf surfaces and shoots and sometimes on flowers and fruits.These are the fruiting of the fungus. 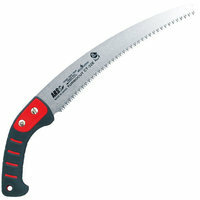 It can severely effect woody plants as young sapping which would dwarfed. It can be recognized by only being specific to the leaves & not like its other relation Powdery Mildew which effect the stalks as well. 60 -80 degrees to germinate. water the plant in the morning and in the evening if necessary. As it wind blown and dependent on climate make sure that the plant is planted in the right environment & that there isn’t any other plant that is infected with it near by . 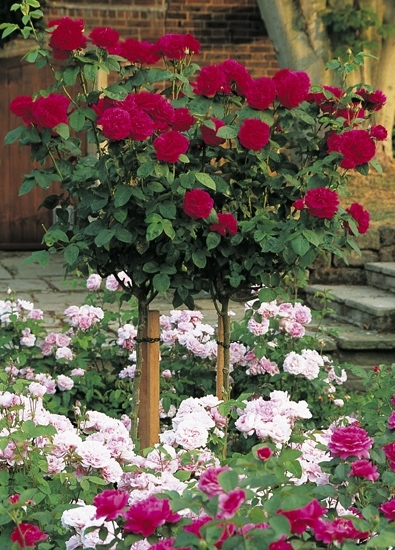 In severe cases when roses and other woody plants are infected spraying with fungicide will be the only alternative. These fungicides are applied to new growth before mildew has a chance to get a foot hold. 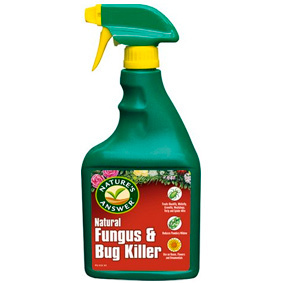 For Mild to heavy infestation spray with the plants natural product ie Neem oil. Becareful never to apply a oil spray within 2 weeks of sulphur spray or it will burn the leaves. 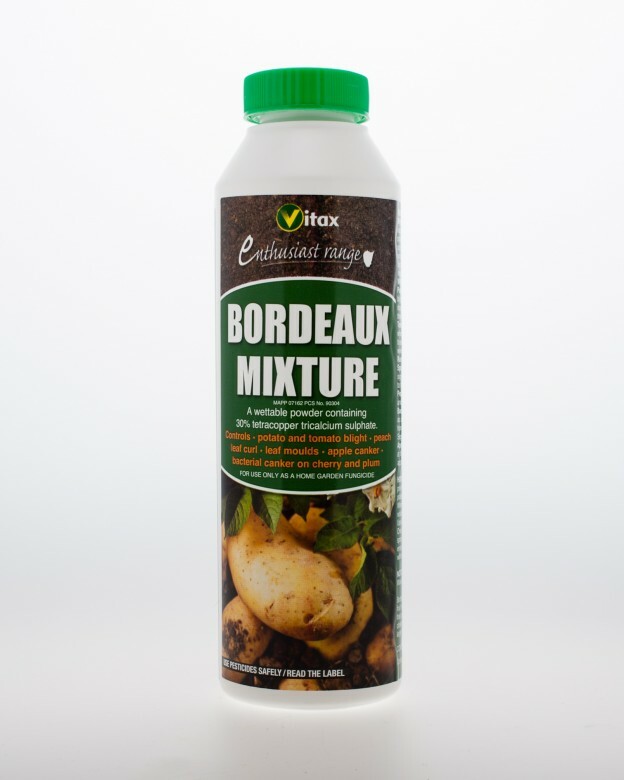 Vitax Bordeaux Mixture should be mixed with water and then applied, without drenching, as a fine spray to both sides of affected foliage. 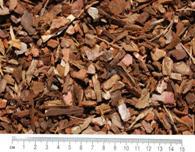 The actual dilution rates vary from plant to plant and full instructions are provided on the product label. 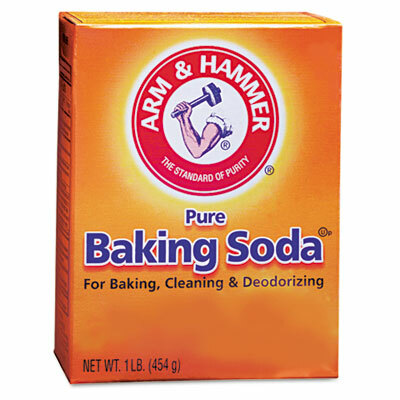 Contrary to the myth Sodium Bicarbonate found in Baking Soda actually restricts fungus growth due to its alkalinity & there fore only useful as a preventive measure. 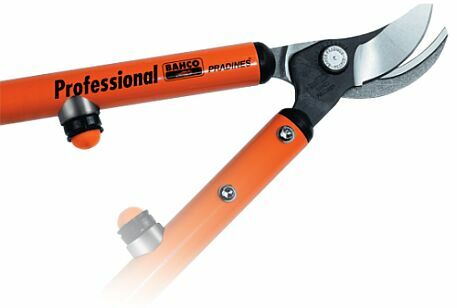 Also available to licensed applicators only is a fungicide containing potassium bicarbonate (e.g., Kaligreen). 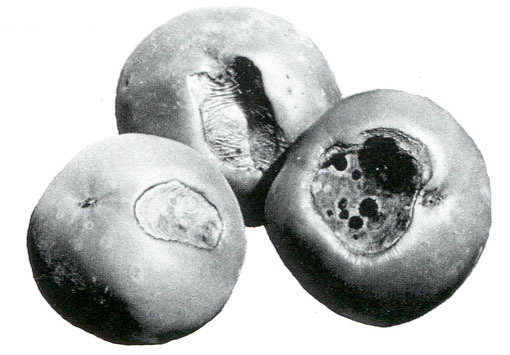 Biological fungicides (e.g., Serenade or UK Myclobutanil ) are commercially available beneficial microorganisms formulated into a product that, when sprayed on the plant, destroys fungal pathogens. 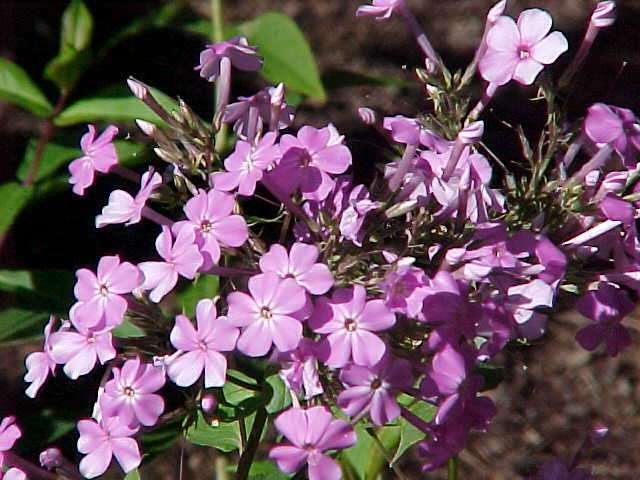 The active ingredient in Serenade is a bacterium, Bacillus subtilis, that helps prevent the powdery mildew from infecting the plant. Myclobutanil is a triazole chemical used as a fungicide. It is a steroid demethylation inhibitor, specifically inhibiting ergosterol biosynthesis. Ergosterol is a critical component of fungal cell membranes. These products have some effect in killing the powdery mildew organism but are not as effective as the oils or sulphur in controlling it. 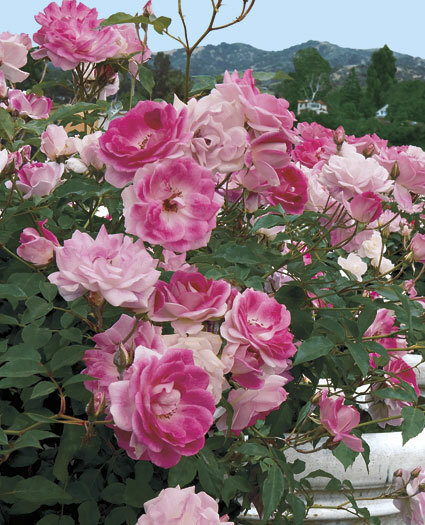 This entry was posted in Pest & Disease Control and tagged Downey Mildew, Downy mildew, Fungicide, Mildew, Neem oil, Powdery mildew, Rose, Sodium bicarbonate, Sulfur on July 9, 2013 by IDogardening4U. With disease control I always apply the same IPC (Identify Prevention Control or Management ) approach that I use on pest control.This leaves no margin of error and the problem can be eradicated or at least controlled. 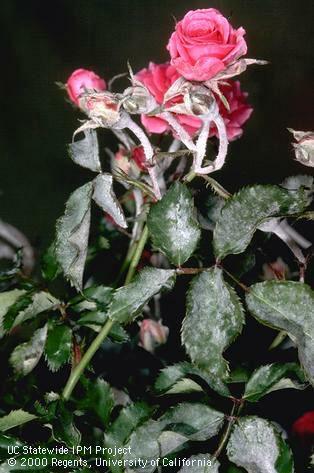 There are over at least 100 diseases a plant gets most of them are caused by fungal infection black spot on roses, Tomato Blight,Peach leaf curl & powdery mildew. 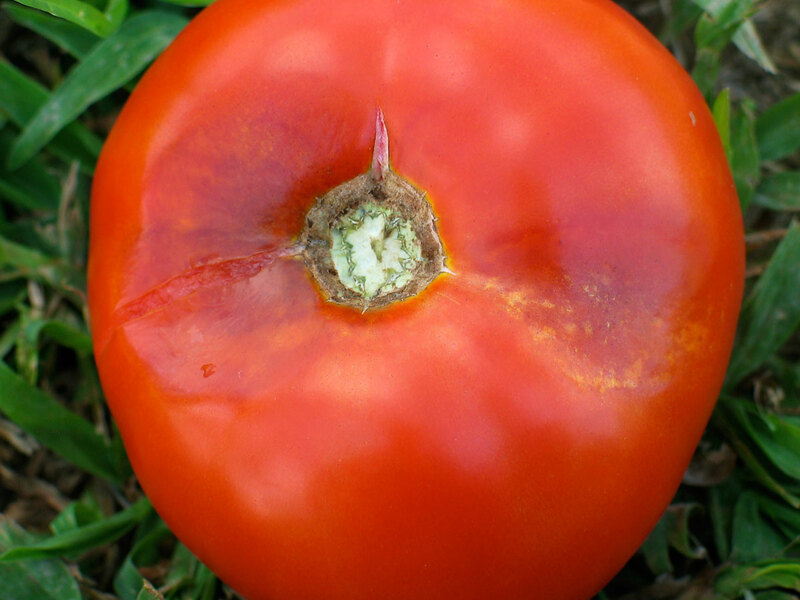 Here you can see clearly that its only the bottom of the tomatoes that are infected. The blackish brown indentation. 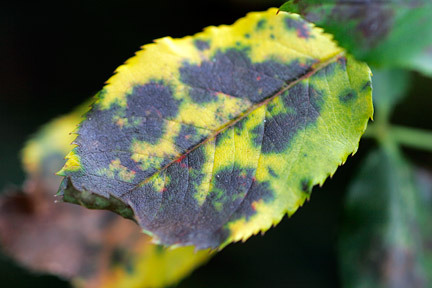 The first signs of this deficiency is the sickly anaemic look on the plant the leaves go a slight tinge of yellow and the plants rather sick. 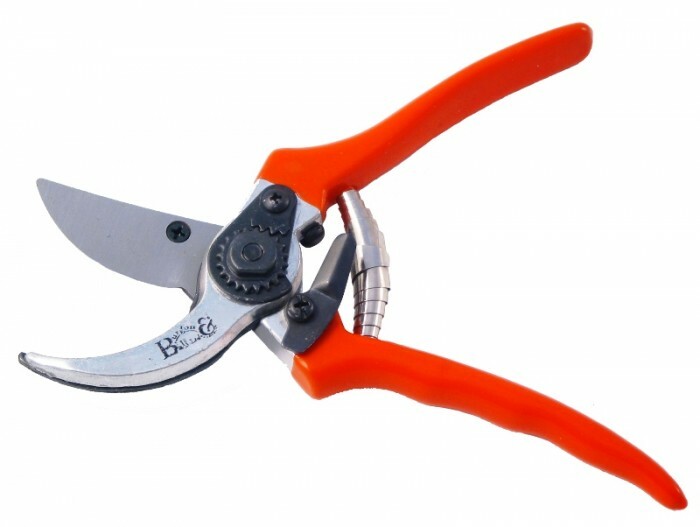 If this left unchecked then your plant will definitely get Blossom End Rot. With recent research into organic movement.Scientist now believe that to help the plant fight of disease an application of asprin will do the trick. Although this seems to far fetched. They believe that the chemical pound a salicylic acid. 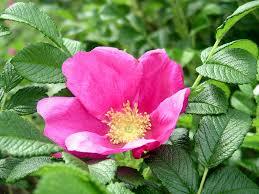 ( Salicylic acid is a monohydroxybenzoic acid, a type of phenolic acid and a beta hydroxy acid. This colourless crystalline organic acid is widely used in organic synthesis and functions as a plant hormone. It is derived from the metabolism of salicin) found in aspirin will stimulate the plant immune system so its ready to fight back . As you can see by this picture the first tell tale signs or on the stems. Even when you think that your plants safe it can still effect ripening fruit and in no matter of time the fruit will become inedible. As you can see by this picture that the first thing it attacks is the leaves. If growing in pots make sure everything is cleaned and disinfected first or use new plastic pots. 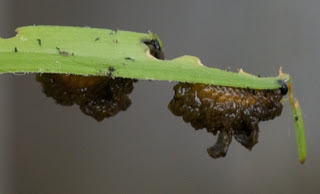 Identification When you see black spot what you are really seeing are the fungal spores ie Mushrooms of the fungus known as Diplocarpon rosae.Unfortunately this fungi is resilent and very quickly becomes immune to anything so its very hard to eradicate . 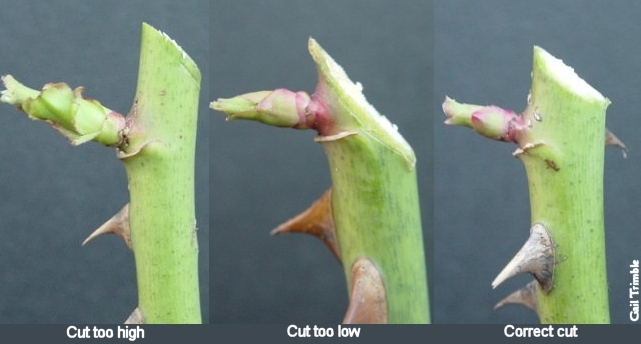 When pruning roses always cut away from the bud in a slope this makes sure that any fungus spores or other contaminates will run off and not go into the plant. 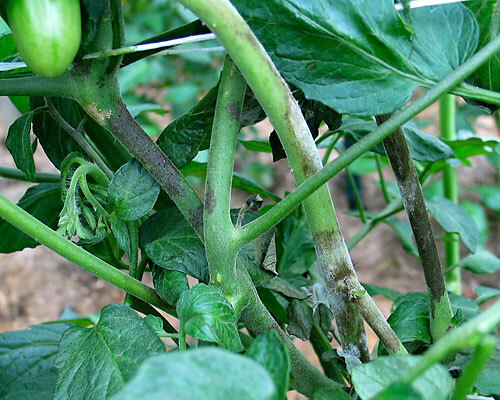 This entry was posted in Pest & Disease Control and tagged Blight, Calcium deficiency (plant disorder), Disease, Phytophthora infestans, Salicylic acid, Tomato on July 7, 2013 by IDogardening4U. 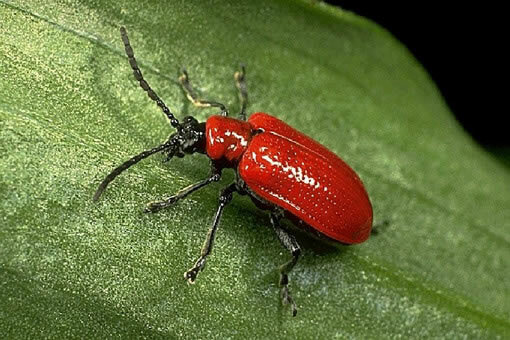 This entry was posted in Pest & Disease Control and tagged Beetle, Larva, Lilium on July 4, 2013 by IDogardening4U.